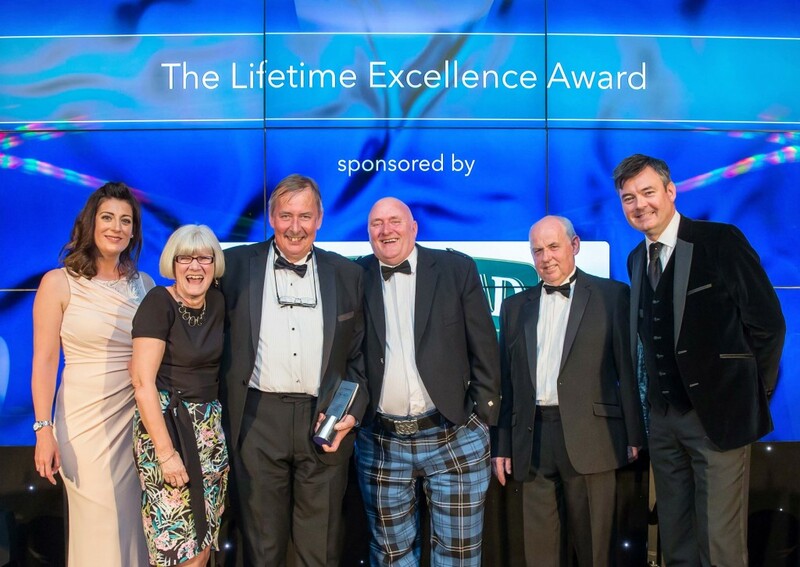 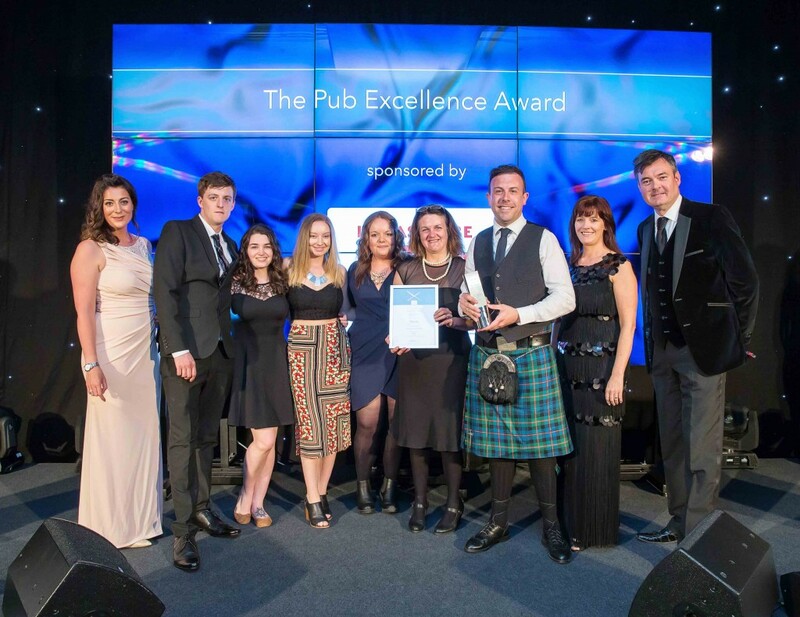 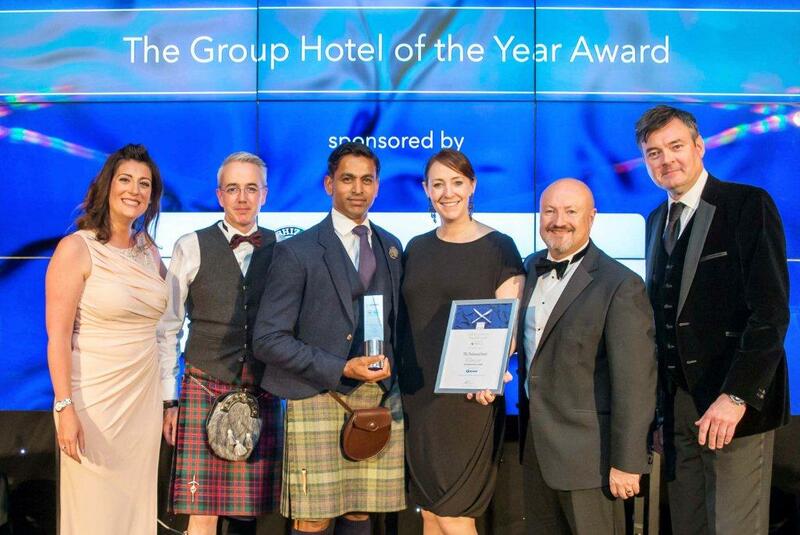 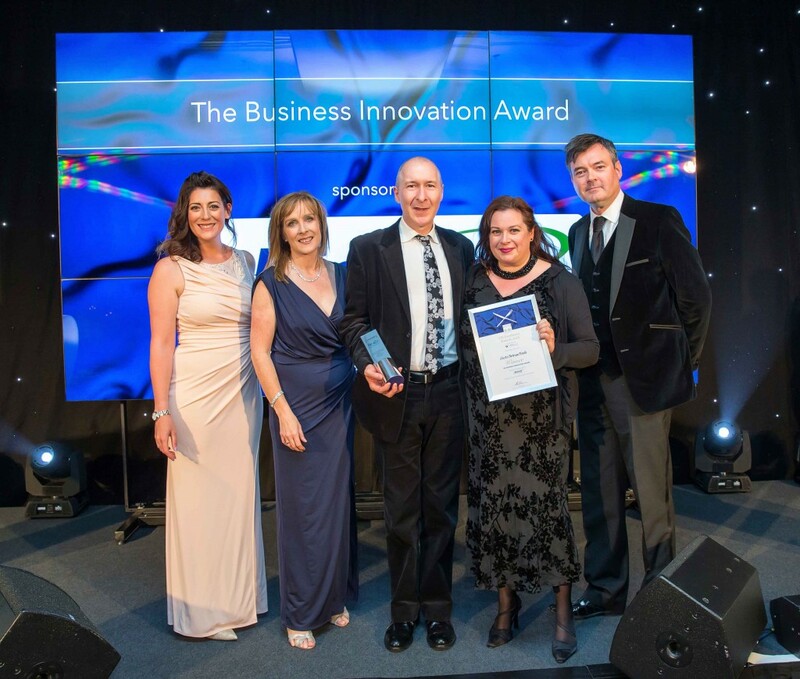 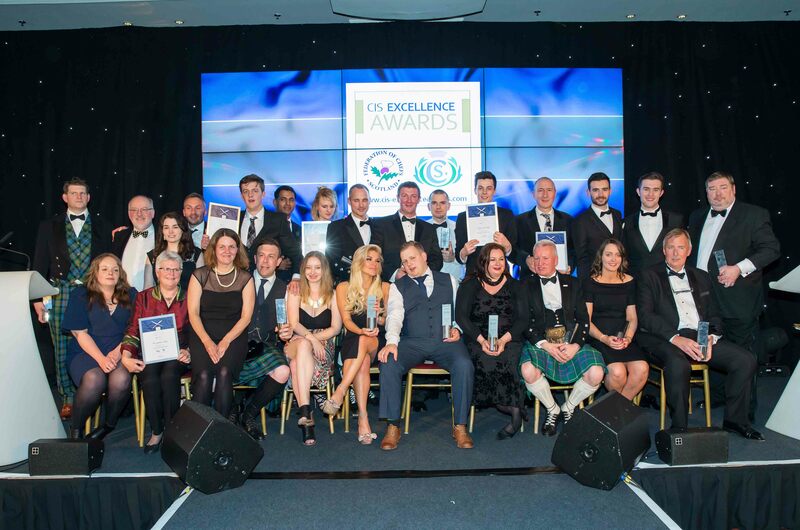 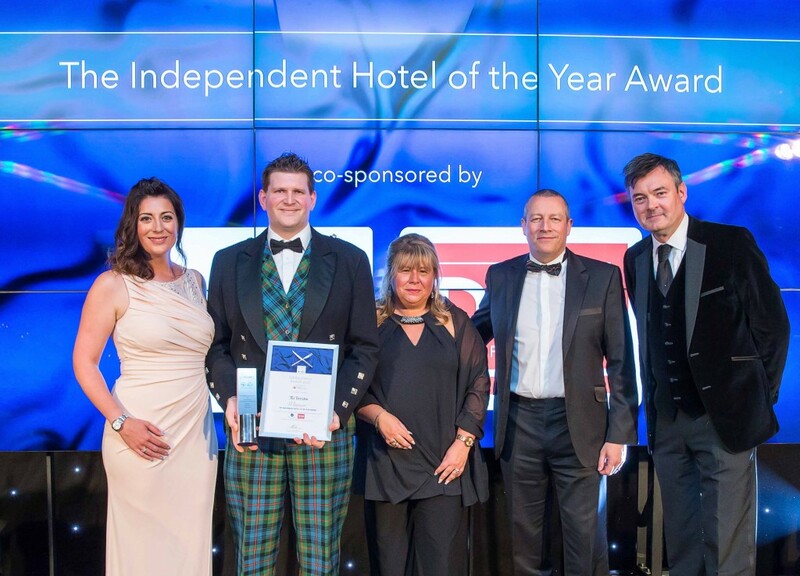 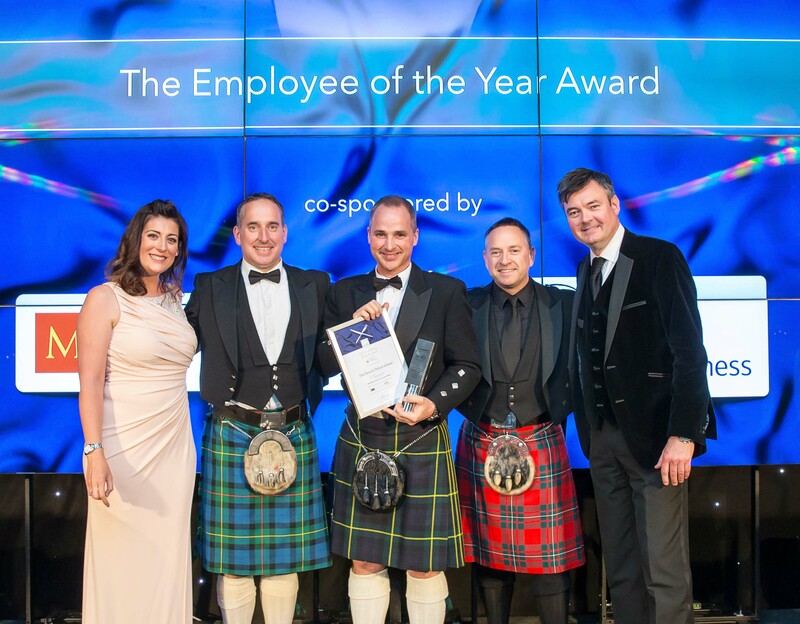 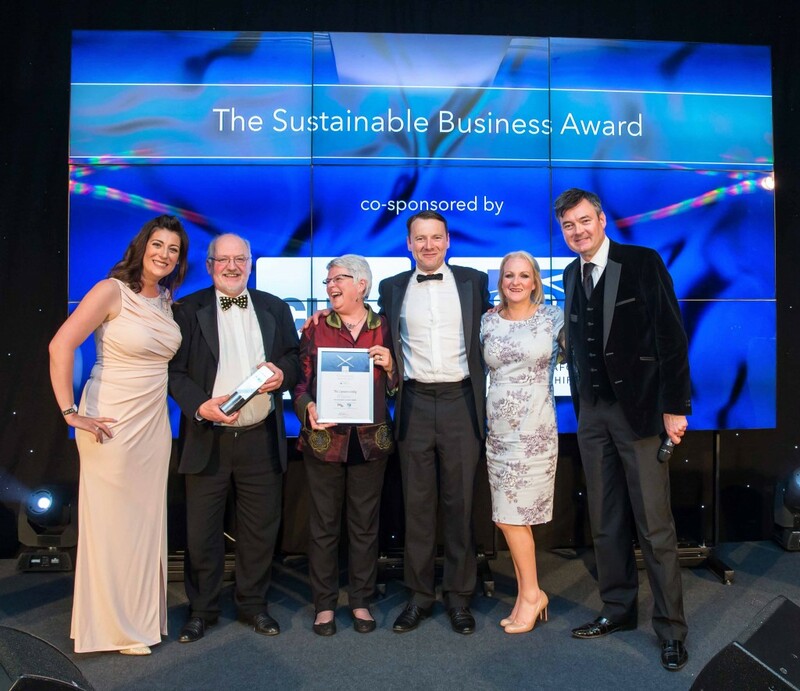 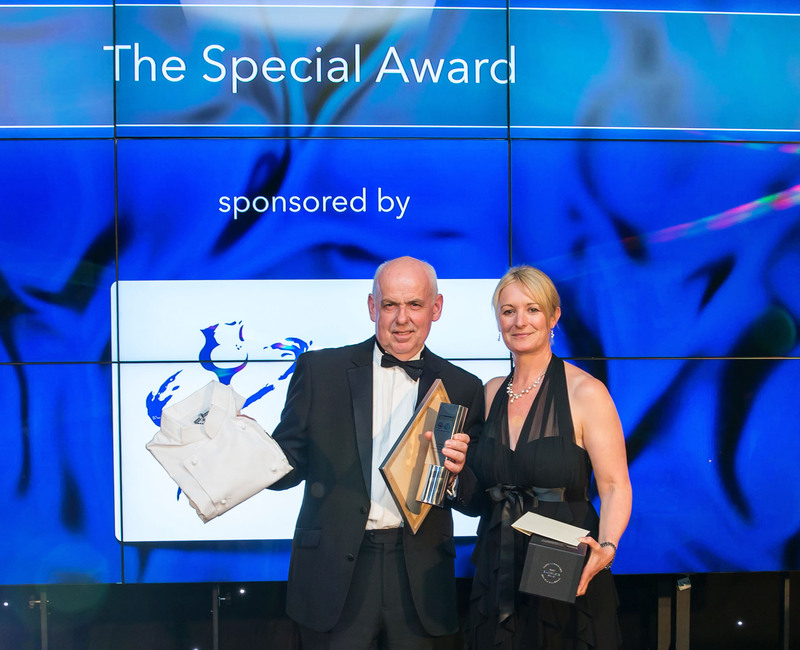 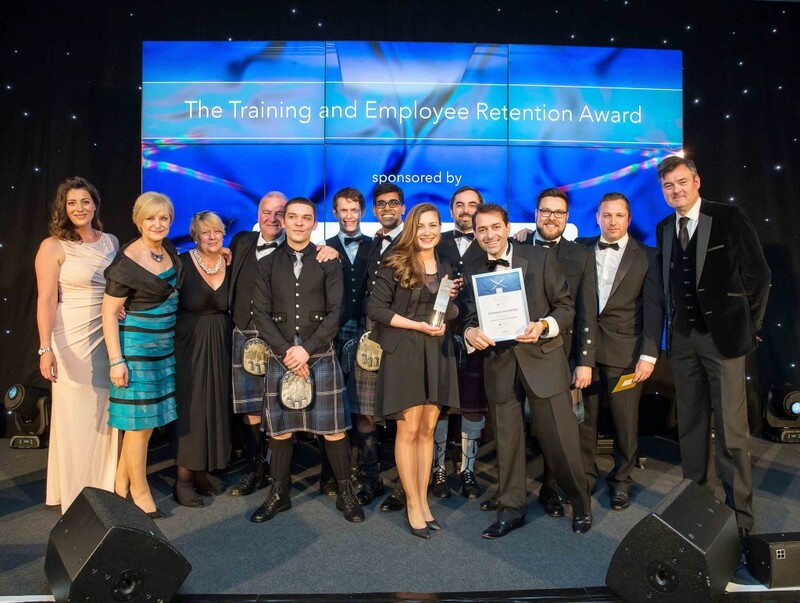 The 13th CIS Excellence Awards were presented on Thursday 26th May at a ceremony at the Hilton Glasgow. 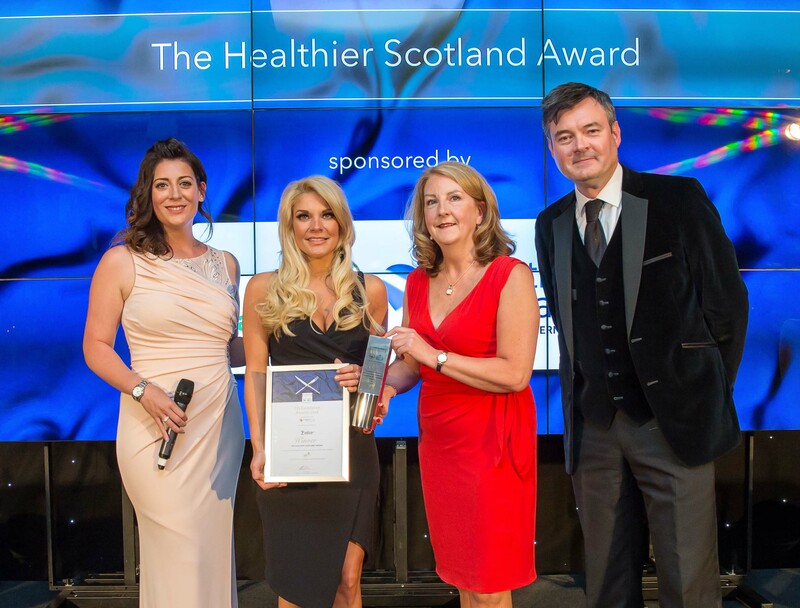 Presented by Radio Forth DJ Grant Stott and BBC Scotland’s Catriona Shearer, the event was the culmination of five months of nominations and rigorous judging by the Awards Advisory Board. 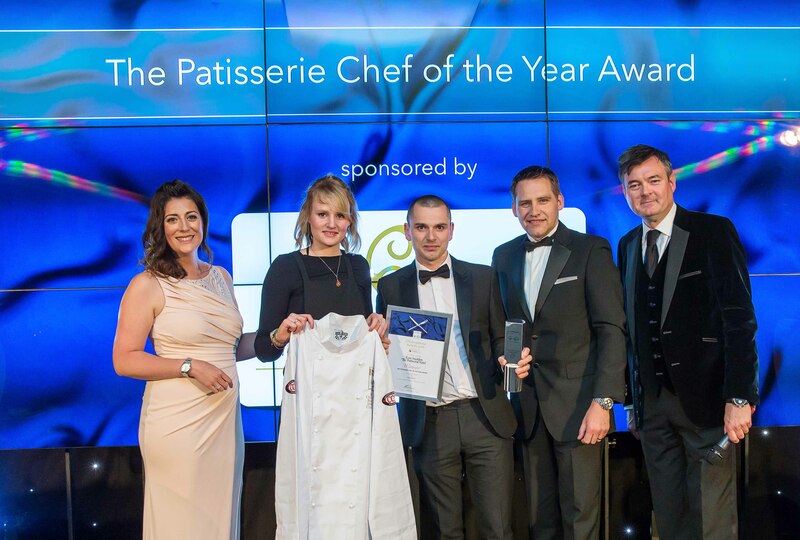 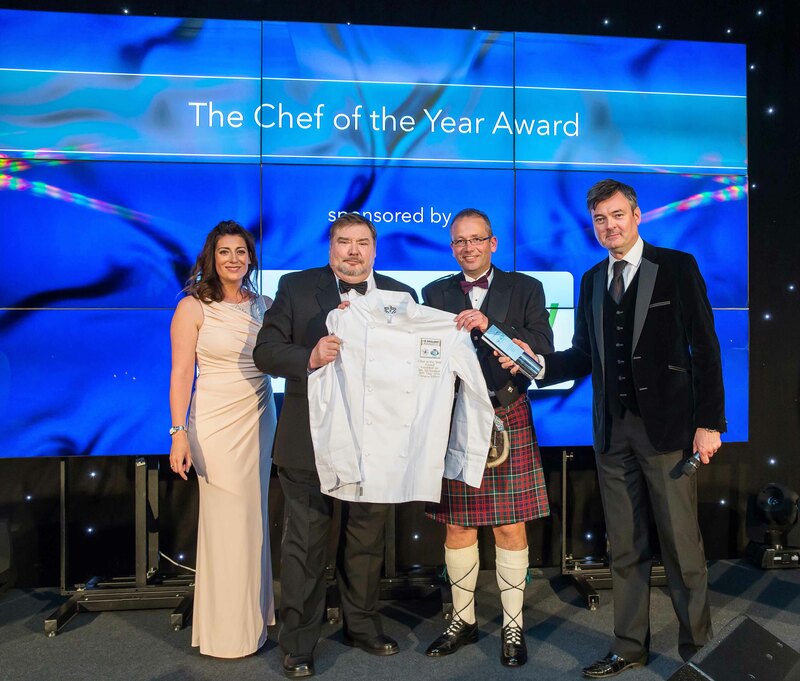 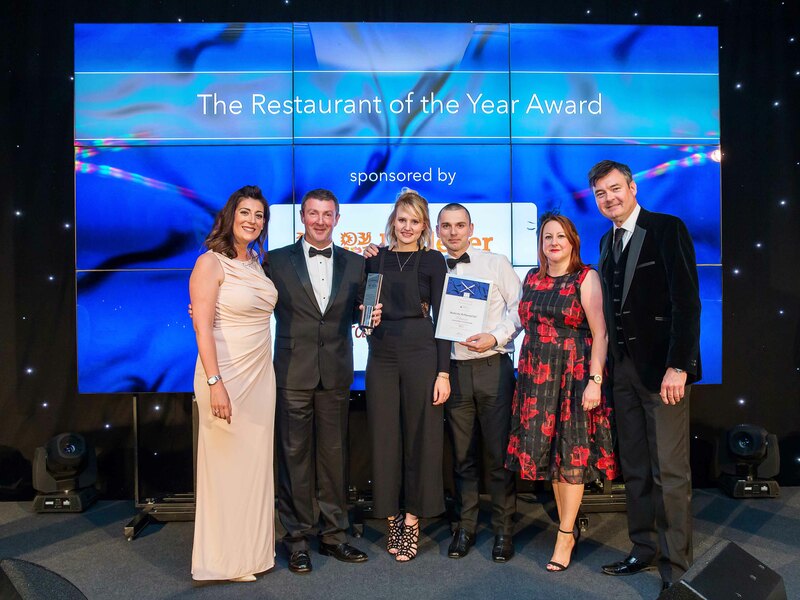 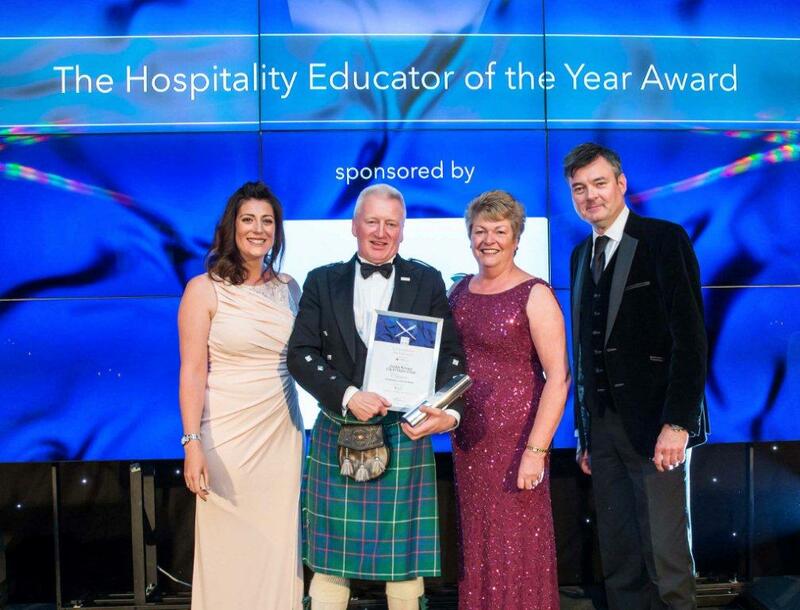 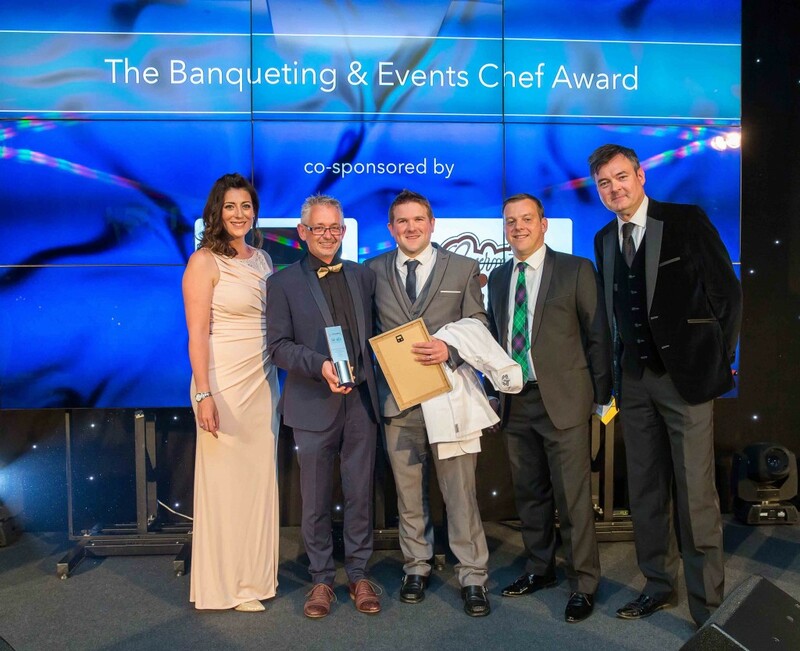 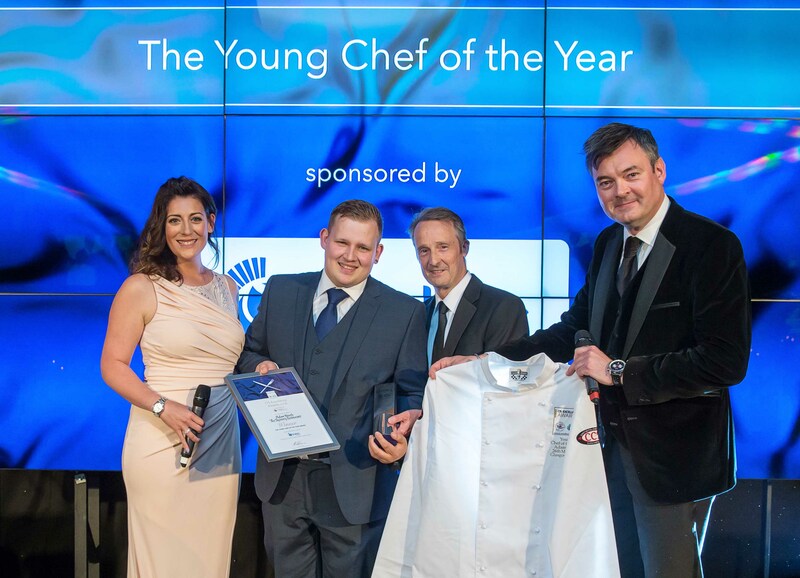 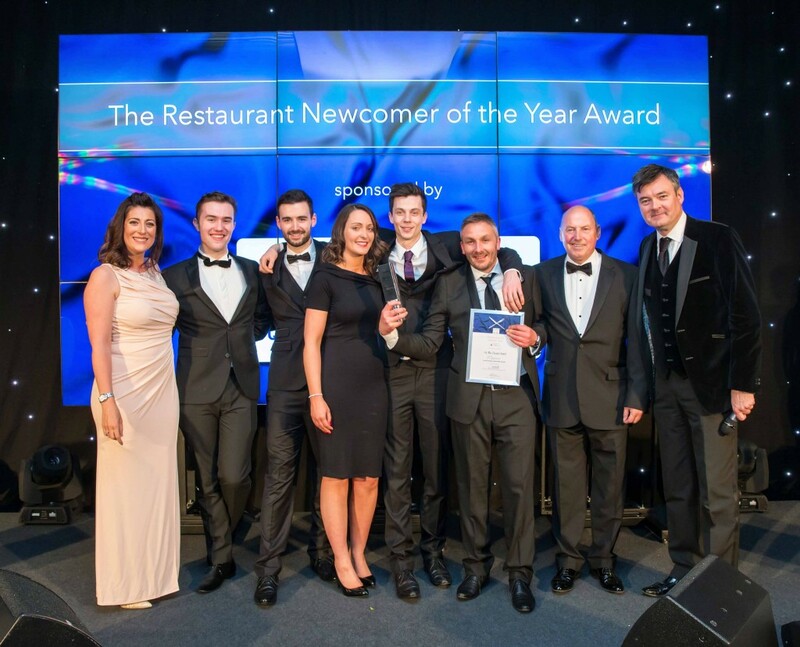 * Patisserie Chef of the Year winner Ross Sneddon represented by a colleague from The Balmoral Hotel, Edinburgh.